Both verses referring to God as our protector and our provider. But if we are not careful, when taken out of context, these verses can seem like God is going to give us whatever we want. On the contrary, when we take a closer look at these verses, we will see a quite different meaning. God is not a genie that is going to grant our every wish and want at our beckon call, but He is a loving father that is going to make sure we have everything that we need in life. Louie Giglio, the pastor of Passion City Church and the founder of the Passion conferences, made an interesting observation when talking about the first verse of Psalm 23 in his message at the Code Orange Revival at Elevation Church last year. He said that when David says “I shall not want” it’s not because God is going to grant his every wish and therefore he won’t want for anything but it’s because he trusts that God knows better than him on what is best for David. David knew that God being a good shepherd would know what David would need in his life and therefore he would lack nothing. He knew if God didn’t give it to him than he must not have needed it. 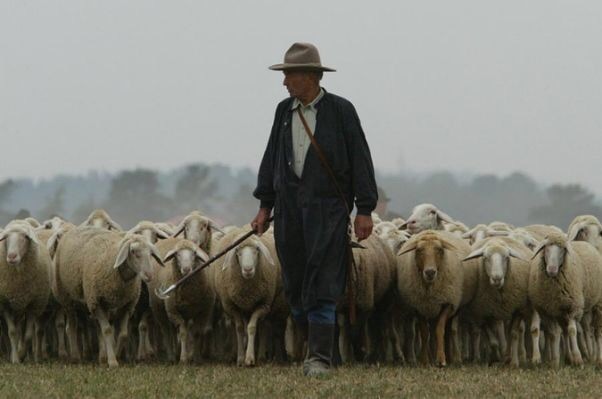 Just like David, Jesus tells us that He is the Good Shepherd (See John 10:11). When our desires align with His, we will have everything we need. When we trust that He knows best for our lives, we will lack nothing. When we believe that if He didn’t give it to us than we don’t need it, we will be content. When we think like that we might not get what we want, but we will have what we need. 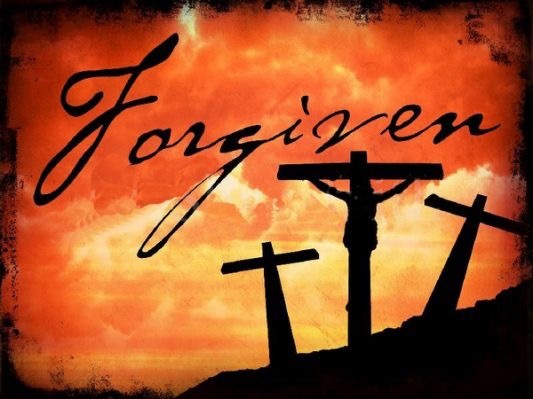 Maybe you’re like me and have wondered why today is referred to as “Good Friday.” Have you ever thought to yourself why it’s called that? Why would a day that was full of so much bad be remembered as good? Like I could understand if we called Sunday good, but Friday. It just doesn’t make much sense. How could a day where Jesus was falsely accused, brutally beaten, and shamefully put to death be considered good? Recently I was listening to a message called “The Thirst Trap” by the pastor of Elevation Church, Steven Furtick. He started out the message with this bold statement “Favor flows from unexpected places.” It got me thinking. How many times do we miss out on a blessing in our lives because we aren’t expecting it to show up in the way it did? How many times have I missed out on something God had for me because it didn’t look how I expected it to be? Like, for example, I asked God for a tree and He gave me an acorn. 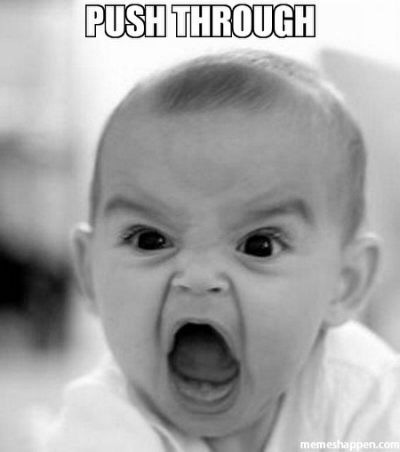 Or how the Israelites asked God for water and He told Moses to hit a rock? You see if we are not careful, we will end up missing out on God’s blessings because they come wrapped inside an unusual container. We will miss out on the gift because we were expecting it to look much differently. Forgiveness flowed from an unexpected place, a hill known for death called Golgotha. Salvation flowed from an unexpected place, a cross. Redemption flowed from an unexpected place, a pierced side. Life flowed from an expected place, death. Friday is remembered as good because of the gift of God that was freely given. The work of God was finished by Jesus on Friday. On the exterior it didn’t look so good because of the circumstances. But the favor of God flowed to us in the most unexpected place. And because of that Friday is good. Ernie Johnson, from TBS, has a new book out call “Unscripted.” In his new book, he presents this metaphor he calls “blackberry moments.” The idea stems from a little league game where there was a break in the action because of the outfielders looking for the ball and being distracted by these blackberries. The outfielders quest to find the ball got sidetracked because they stopped to pick and eat the blackberries. Johnson’s takeaway from this story was a reminder to not get so caught up in the rat race of life and what you’re doing that you miss those sweet moments that you can never get back. 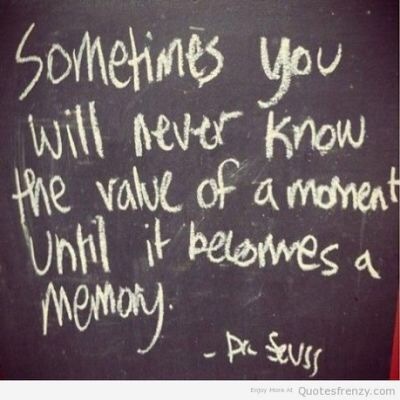 So often we get trapped in doing that we forget to take a step back and take in those precious moments in life. We get so preoccupied in schedules that we miss out on those unscheduled spontaneous moments in time. By the time we are able to realize it and hit the pause button, life has already passed us by. So don’t get so caught up in doing that you miss the moments and don’t realize how precious they were until they become a memory. 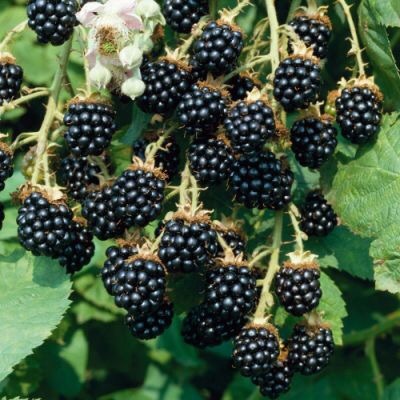 Every now and then, take a step back to savor those “blackberry moments.” Don’t get trapped trying so hard to make things happen that when you finally take an inventory of your life you are asking yourself what just happened. Don’t miss the moment. You ever wonder why women decide to have children? Other than the obvious fact that if they didn’t the human race would cease to exist. So why do women choose to carry a child for nine months and then go through the excruciating and grueling pain of child birth? It’s because they know that what lies on the other side of their pain is worth it. Go ahead. Ask any mother out there and I’m sure they will tell you that the pain of the labor was well worth it as soon as they held what they were laboring for. The end justifies the means. When you can see the light at the end of the tunnel, you have no trouble going through it. It’s only when there is no end in sight that you begin to lose hope. You can push through the pain when you can see the purpose in it. In other words, you can’t progress through the pain if there is no purpose to it. This is why Jesus was able to endure the cross. He was able to push past the betrayal. He was able to push past the shame. He was able to push past the abandonment. He was able to push past the pain. Because there was purpose in all of this. The author of Hebrews tells us just what that purpose was (See Hebrews 12:1-3). That purpose was you and me. Jesus was able to push through the pain because He was focused on the purpose of saving you and saving me. And I’m sure if you asked Him today, He would say it was well worth it. 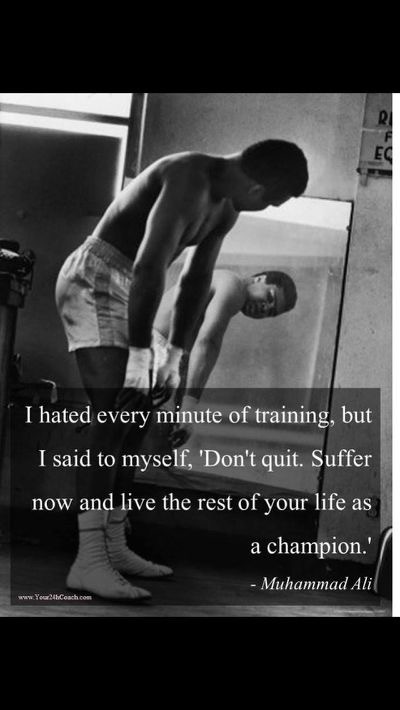 Are you having trouble pushing through the pain? Look for that light at the end of the tunnel. Look for the purpose in it. Does the end justify the means? 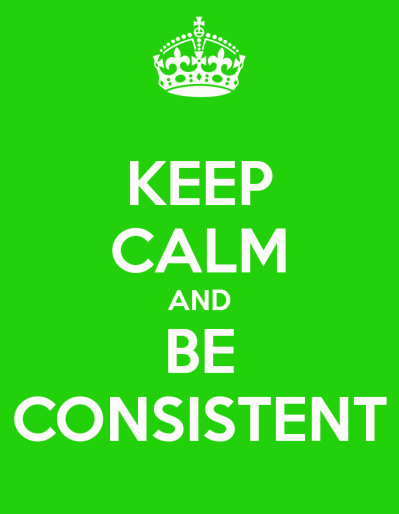 Because if it doesn’t, move on to something that does. 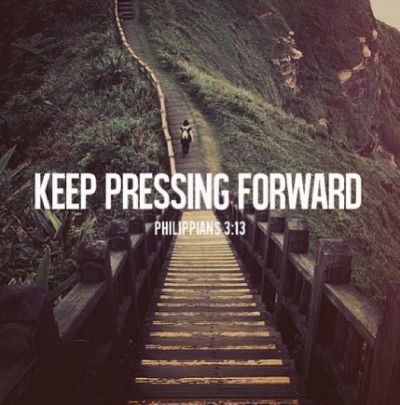 But if it does, keep pressing on! There is a story of this man named Balaam who was being paid to curse God’s people, the nation of Israel. You can read the whole story in Numbers 22, but for the purpose of this blog, I’ll give you the “Spark Notes” version of the tale. Probably dating myself a little bit here but for those of you who don’t know what I am referring to when I mention “Spark Notes” these were the abbreviated versions, notes per say, that gave the recap and pointed out the main points and characters of books that I, and many others out there, were forced to read in our English classes in high school. Without these notes, I’m not sure how I would have passed those English classes. But I digress. Now back to our story. So Balaam was going to curse God’s chosen people, the Israelites. But God had warned him not to. So while Balaam was on his way, God sent an angel to stop him. The donkey Balaam was riding on kept veering off of the path and eventually came to a halt. Balaam didn’t know why his donkey was acting so strangely because he couldn’t see the angel. God opened the mouth of the donkey and it started talking to Balaam. 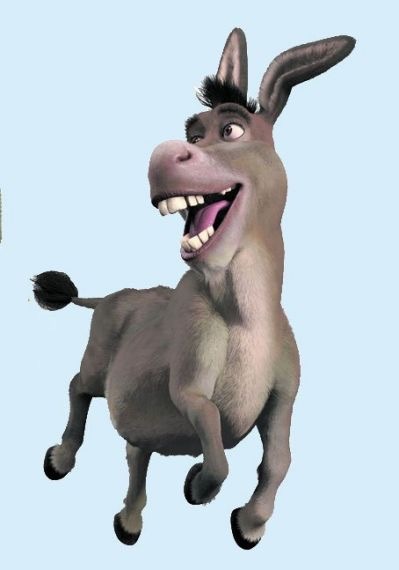 Now I don’t know about you but I would have found that really weird if a donkey was talking to me, probably be like Doctor Dolittle or Shrek, but apparently not Balaam because he responded right away to his donkey. Anyhow God finally opened Balaam’s eyes so he could see the angel. Balaam ended up blessing the Israelites instead of cursing them. 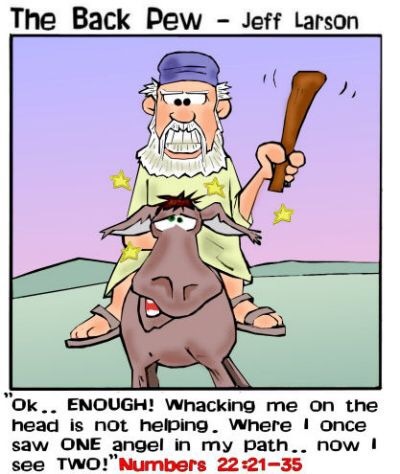 God used Balaam’s donkey that day to not only save Balaam’s life but also to save the nation of Israel. The morale of the story here is that it doesn’t matter who you are, what you’ve done, what skills you have or don’t have, God can and will use you to accomplish great things in this life. If God can use a donkey, He can surely use you. God doesn’t call the qualified, He equips the unqualified. The greatest ability is your availability. I know that is true because if it wasn’t, I wouldn’t be writing this blog right now. I’m not the most qualified and I definitely didn’t have the ability, but I made myself available and God equipped me to do it. If you would have polled all my English teachers and asked them which student in their classes would most likely end up writing a book, I guarantee I would have been the last person on the planet they would have picked, in fact they probably wouldn’t have picked me at all. But I did it. Not because I had the ability, because God knows I didn’t, but because I made myself available. Not because I was qualified, heck I have a degree in Mathematics, but because God equipped me to do so. So the next time those thoughts of doubt begin to creep into your head that you can’t be used to do great things in this life, just remember if God can use a donkey there is nothing that can hold Him back from using you. He can use anything! So He most definitely can use you. I am a pretty big fan of MMA, Mixed Martial Arts, particularly the UFC, Ultimate Fighting Championship. One of my favorite fighters to watch is The Notorious One, Conor McGregor. Conor Mcgregor came from nothing. He grew up in a blue collar family in Ireland. Through hard work and determination, he went from the bottom of the working class to the top of the upper class. He went from an unknown plumber to the most well-knowned fighter in the world today. 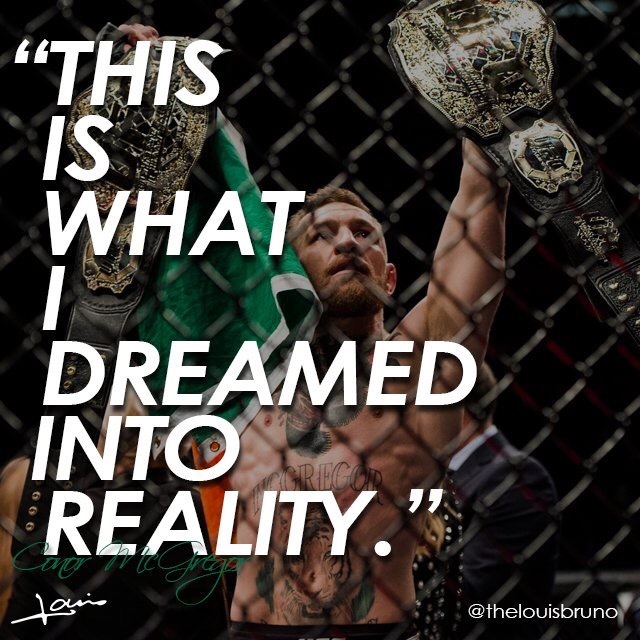 When asked how he did it, this is how McGregor responded “The distance between your dreams and reality is called action.” In other words, your dreams will never become a reality if you don’t act upon them. Before Jesus’ first miracle could ever take place, the servants had to first fill up all the water jars (See John 2:1-11). This was an extremely tough and grueling task in those days. They didn’t have in ground plumbing back then like we do today. They couldn’t just go turn on the water spicket, go to the refrigerator, or to the store and get water like we can today. They had to go all the way to the well, pump out the water, fill up the jars, and carry them back to the house. Needless to say this was a very time consuming endeavor. Too many times in our lives we are just like that man, we cry out to God then we sit back and wait for God to do something. James, the brother of Jesus, tells us that faith without works is dead (See James 2:17). God is not going to reward us if we are not first willing to take a risk. In order for God to fulfill our dreams we must first act. If we want to move the hand of God, we must first move ourselves. So quit sitting on the sidelines of life waiting for something to happen. Get up, get in the game, and start making something happen. 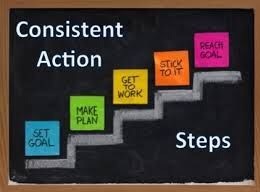 If you truly want to see your dreams become a reality then start acting like it. 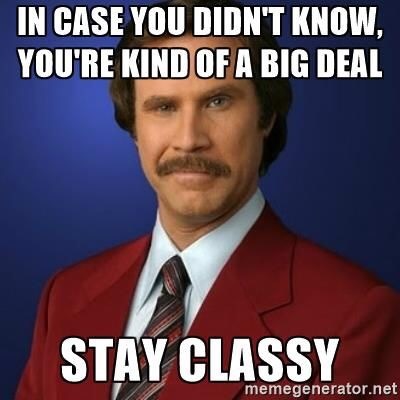 The other day I was driving in my truck listening to the radio and the new hit song by Brett Young called “In Case You Didn’t Know” came on. The song revolves around a guy reminding the woman in his life that he loves her just in case she didn’t know that he did. He wants to make sure that she truly knows how he feels about her. I was reminded that this is how God feels about us. He wanted to make sure we knew how much he truly loves us. So much so that He sent His only son to die for us. God loved us before we loved Him. His love is unconditional. And He wants to make sure we know that. So why do we have to be reminded of God’s love for us? Because sometimes the circumstances and situations in our lives cause us to have short term amnesia. Our attention gets focused on what we are experiencing and we quickly forget all God has done, all He is doing, and what He is going to do. We look at how big our problems are and we lose sight of how big God’s love is for us. So in case you didn’t know, nothing can separate you from God’s love (See Romans 8:38-39). In case you didn’t know, God doesn’t condemn you (See Romans 8:1). In case you didn’t know, you are a masterpiece (See Psalm 139:14 and Ephesians 2:10). In case you didn’t know, God’s love never fails, never gives up, never runs out on you (See Psalm 136 and Psalm 57:10).